Hey what’s up, everyone? 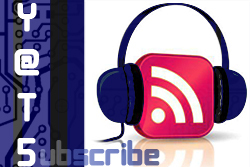 Ant Pruitt here with your weekly show notes for Yet Another Tech Show or as we affectionately call it, YATS. We made it through last week’s “lucky” episode 13 and now onto show number 14. Larry Press is out on vacation, but we’re joined by aNewDomain’s Shane Brady. 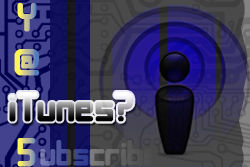 As usual be sure to subscribe to YATS with our RSS or iTunes and rates us, comment, “like” us, and +1 us. All of our social media connections are here on the site.